Welcome to the Junior Years Mini School. We cover the Year 5 to Year 7 students and are located between the Early Years and the Middle Years Mini Schools. Our Years 5 and 6 students are located in the Midland building, with the Year 7’s having exclusive access to the Paddington building. This arrangement allows us to provide differentiated programs for students across our Mini School and ensures that we are catering to the varying needs of all of our students. As we are a critical transition point, we ensure that students are prepared to enter the Junior School through a strong program operated in conjunction with our Early Years Mini School. We again focus upon transition into the Year 7 program providing opportunities for students within the College and from our neighbouring feeder schools to experience a secondary model of teaching and learning and support this process with extensive consultation and activities, an intensive ‘Start up’ program to ensure that students feel comfortable and supported upon beginning with the College and the ever popular, Year 7 Camp . Our third transition point is coordinated with the Middle Years Mini School in ensuring that they are prepared for the rigours of Years 8 and 9. We take responsibility for the social and emotional preparedness of students to meet the rigours of our strong academic and community minded program. 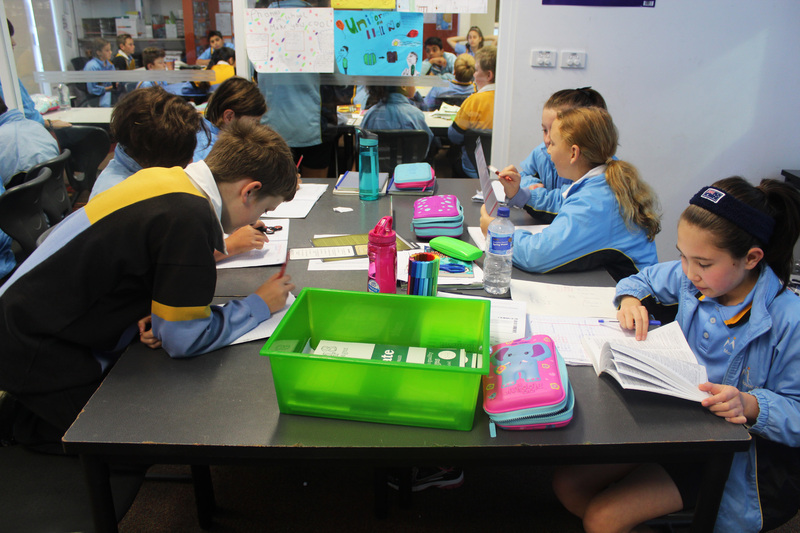 This demands high expectations, the use of strong classroom practices and a calm environment to maximise the opportunities and provide the essential preconditions for student growth. To support the wellbeing of our students, we have access to a student counsellor as well as a dedicated Engagement team who oversee the needs of students, providing a variety of opportunities and programs to ensure that the social and emotional needs of students are met. Students have the opportunity to be involved in a number of extra-curricular programs which we encourage to ensure a ‘well rounded’ College experience. Parental involvement is key to the continued success of students and the College provides a range of support for families with whom we wish to develop strong partnerships.